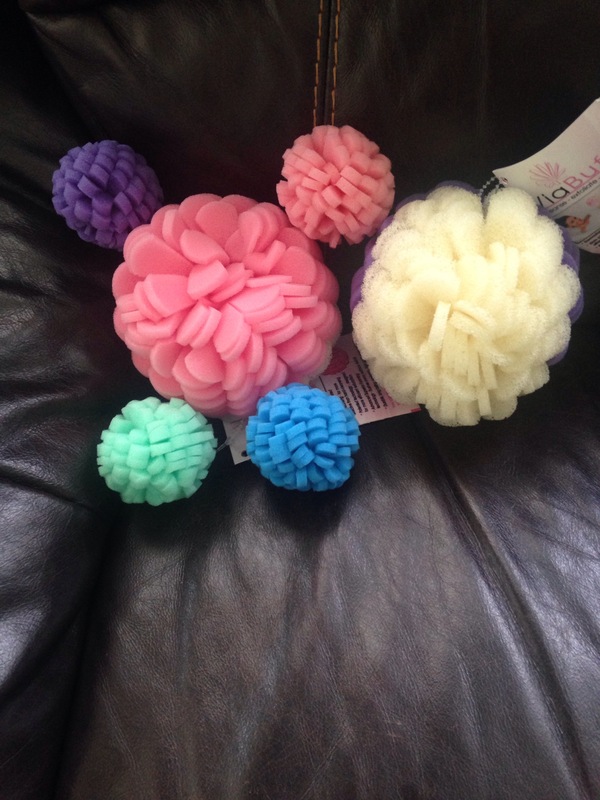 I received some viabuff exfoliating scrubbers for my honest review. I received a pack of four mini exfoliators which included a purple, a pink, a green, and a blue. The purple is extra gentle. Which is good for acne, oily skin, and psoriasis. The pink is for moderate. Which is best used for dry skin, ingrown hairs, waxing, and keratosis pilaris. The green is considered mild. Which is best used for normal skin and eczema. Last the blue is for gentle also used great for acne and psoriasis. The two large exfoliators that I received were my favorite. The first is purple and white, which is extra gentle and clinical for very dry skin. The last one was a pink and white exfoliator which is moderate and clinical. I do recommend this company and their amazing products to my readers.